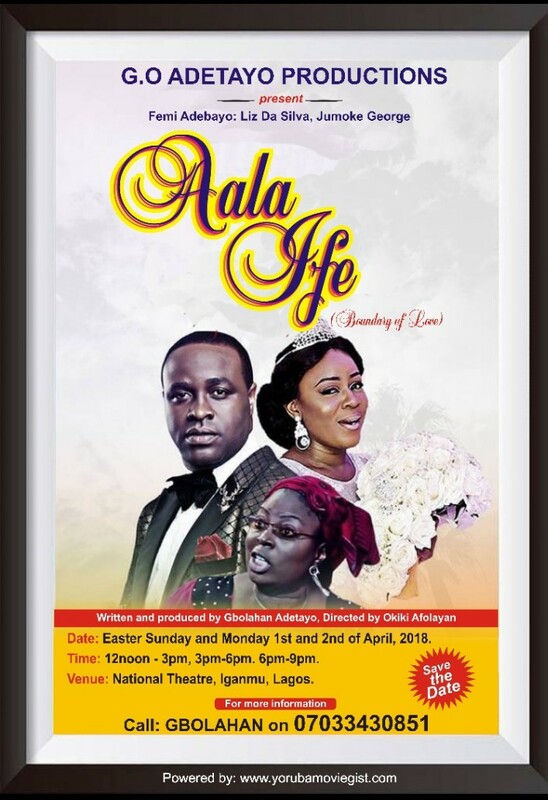 If you must know, Aala Ife is a story of a young man who so much loves and shows special regards for his mum. Just as he loves his wife, he also shows much love to his mother who suffers partial stroke. Unknowing to him, his wife was not in support of his display of affections to his mother. He went on a business trip and before he returned, the unexpected occurred in the family. 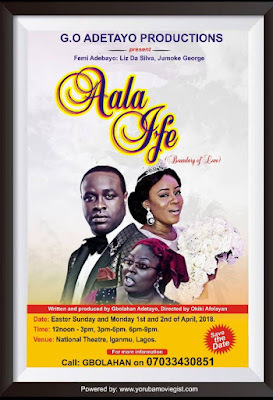 Aala Ife is a movie to watch for the single men and women, as well as the married couples, especially those in troubled relationship/marriage. This movie actually opens your sight to the type of wife or husband to marry before you accept the proposal.